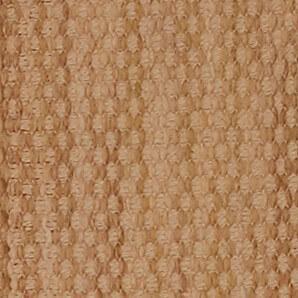 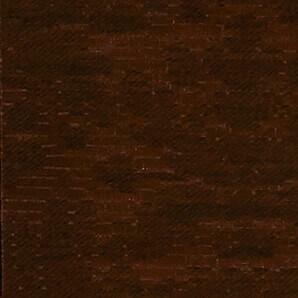 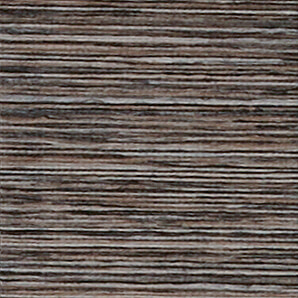 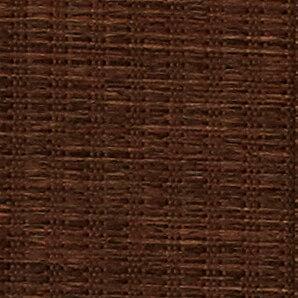 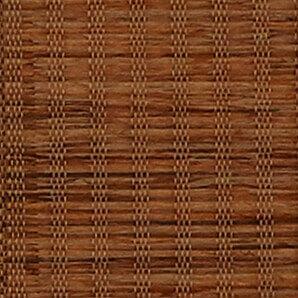 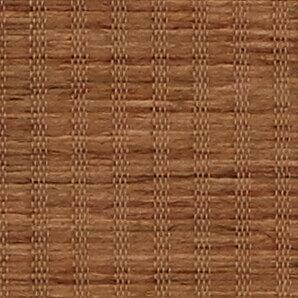 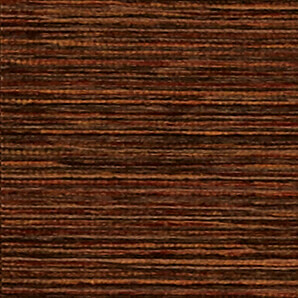 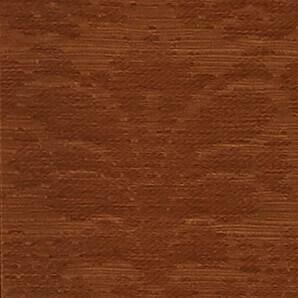 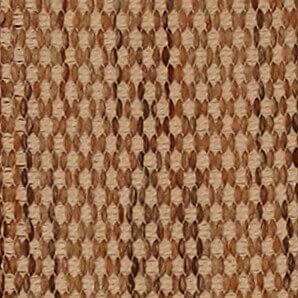 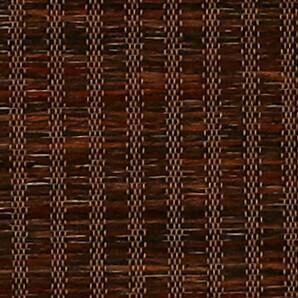 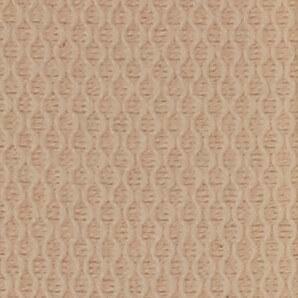 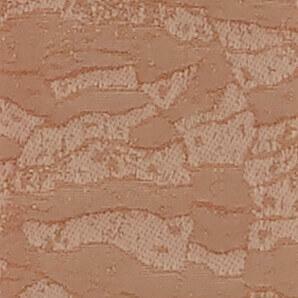 Ideal for very large windows and patio doors our Fabric Pattern Verticals are a stylish way to accent any home decor. 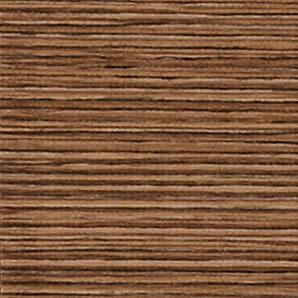 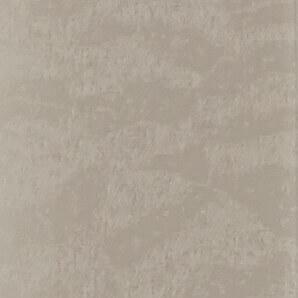 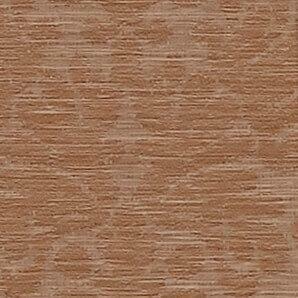 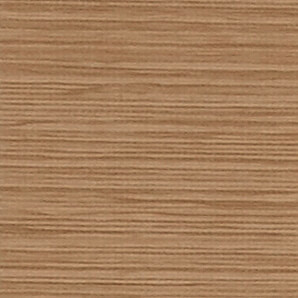 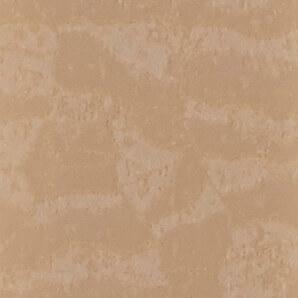 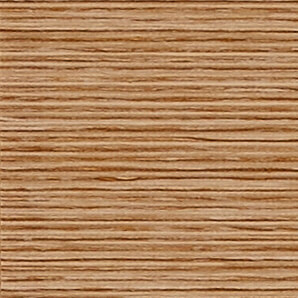 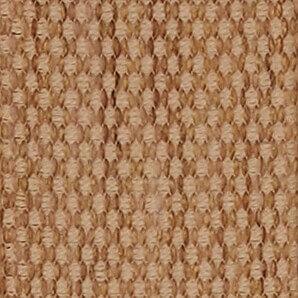 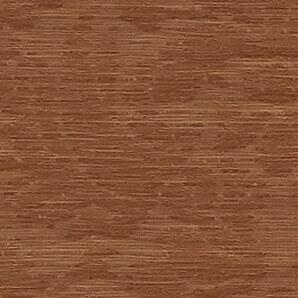 This line provide a soft look and are a great alternative to curtains or drapes. 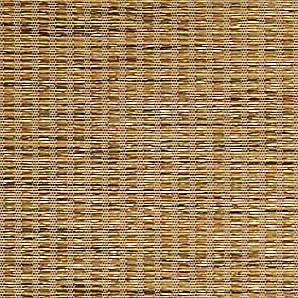 The fabric can be easily matched to other roller or roman shades in the room. 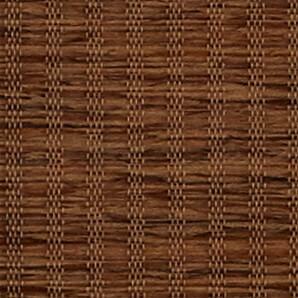 Available in a variety of beautiful styles and colors, you can choose a designer valance and any opening type.